Unlocking Sony Xperia M2 LTE D2303, by code is very easy, it is also safest and non-invasive method of unlocking your phone permanently. Your phone will always be unlocked even after each new update of your phone firmware. Unlocking phone by code does not result in void of warranty and this is the manner provided by the manufacturer. 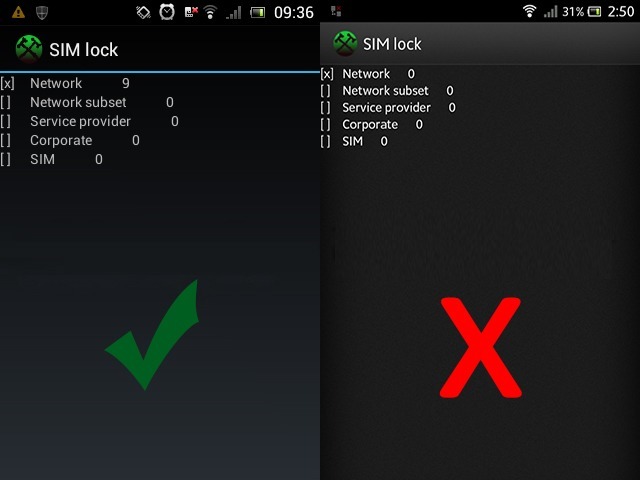 To get Sim network unlock PIN for your Sony Xperia M2 LTE D2303 You need to provide IMEI number. Type on keyboard *#06# or remove battery from Your Sony Xperia to check IMEI number. IMEI is written on the information label. 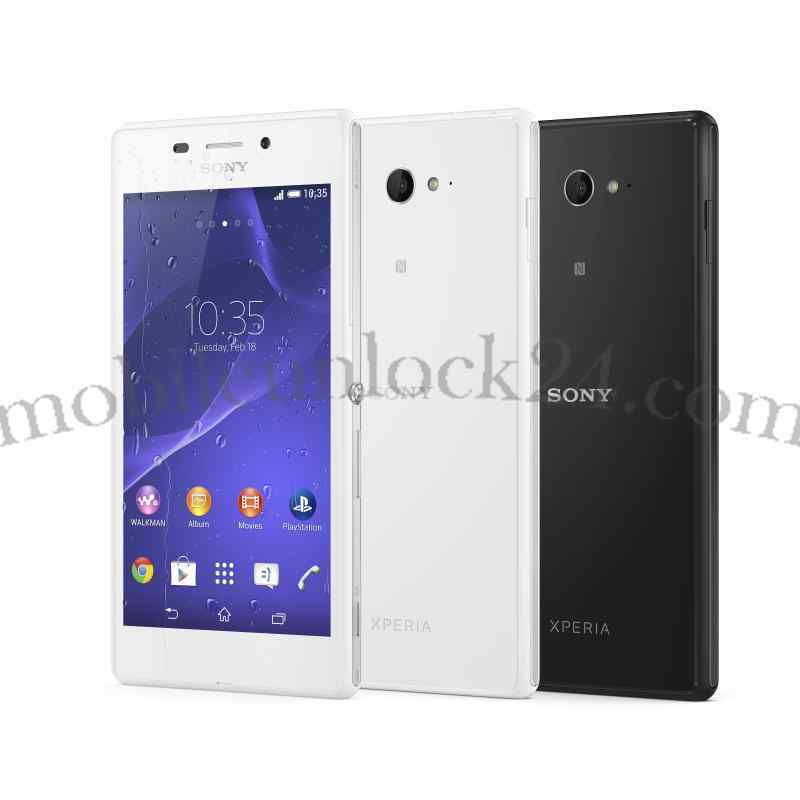 Is it safe to remove the blockade of Sony Xperia M2 LTE D2303? 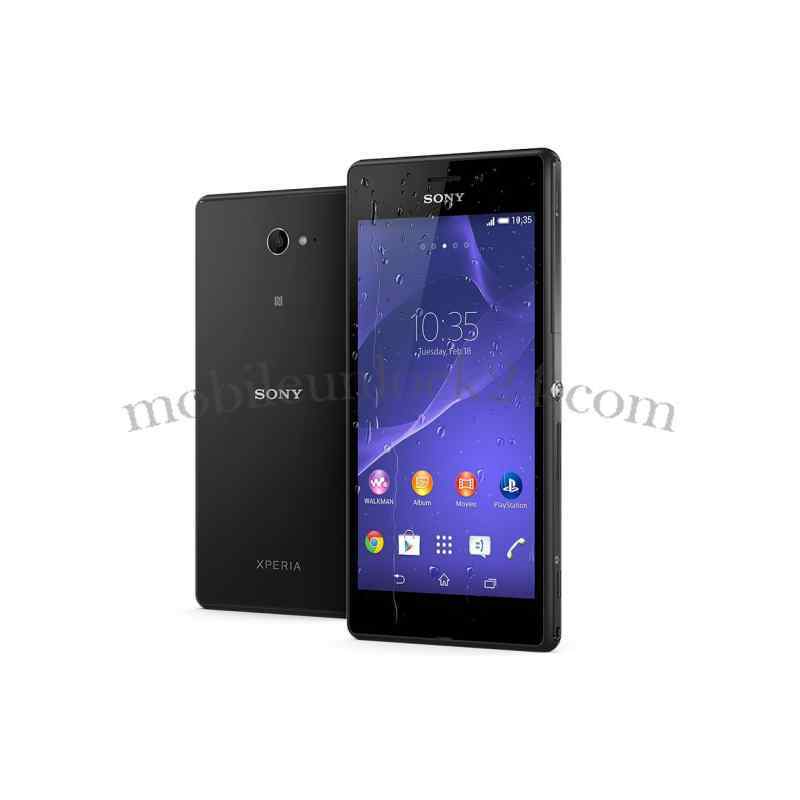 Is it possible to remove the blockade of Sony Xperia M2 LTE D2303 for free?